Treasury yield curve inverts for the first time since 2007 as 10-year yield drops below 3-month cash. The U.S. recession is set to arrive on a 12 to 18-month horizon. Global economy is slowing down as well. Markets are still in respite as central banks globally turn dovish. Risk is bid and volatility stays low. This is likely to change only in H2 2019. Robert Mueller has concluded the Trump-Russia investigation and has found no collusion. Trump is now clear to be elected for the second presidential term. March has proven a bag full of surprises, although some of them are quite nasty. First and foremost, the U.S. bond market sent the entire investment community a very clear message: a recession is coming. The yield curve has inverted, with 10 year yielding 2.42%, and the 3-month cash at 2.46% at the time of writing. The 4 b.p. gap is significant, as the median inversion since 1954 has been 35 b.p. (let alone the longer-term rates are normally significantly higher than the money market rates). 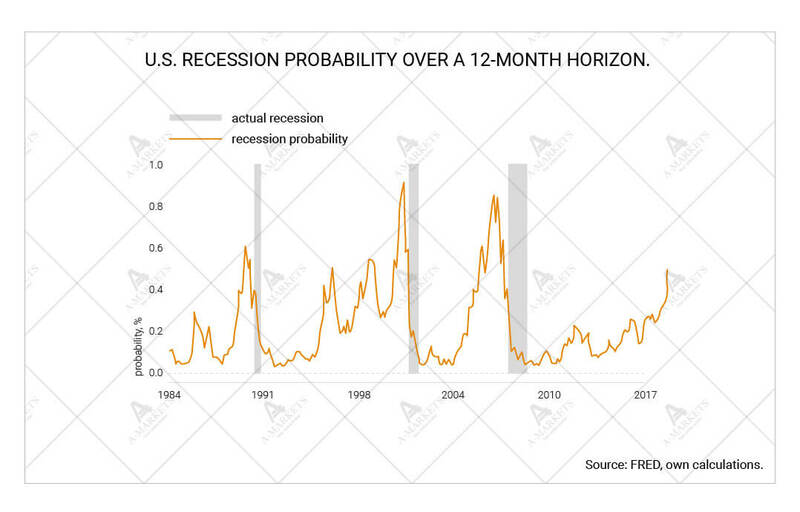 The curve is now signaling a 60% chance of a recession in the U.S. starting over a 12-month horizon, and a 90% probability for the 2-year period. Our proprietary models show that a below-zero growth is likely to arrive in the 2nd half of 2020 (12 to 18 months from today). Partially the move was triggered by a batch of dire global data. Activity numbers in Europe came out extremely poor. German manufacturing PMI cratered to 44.7, a level consistent with significant contraction. It is worth noting that the country’s GDP shrank in Q3 2018, and might now post negative result in Q1 2019. Even if the services sector pulls the economy out of a technical recession, it is now obvious that even in Germany the growth is about to vanish. Meanwhile in France both PMI indices are now below the 50 mark, signaling widespread deterioration, if not an outright downturn. 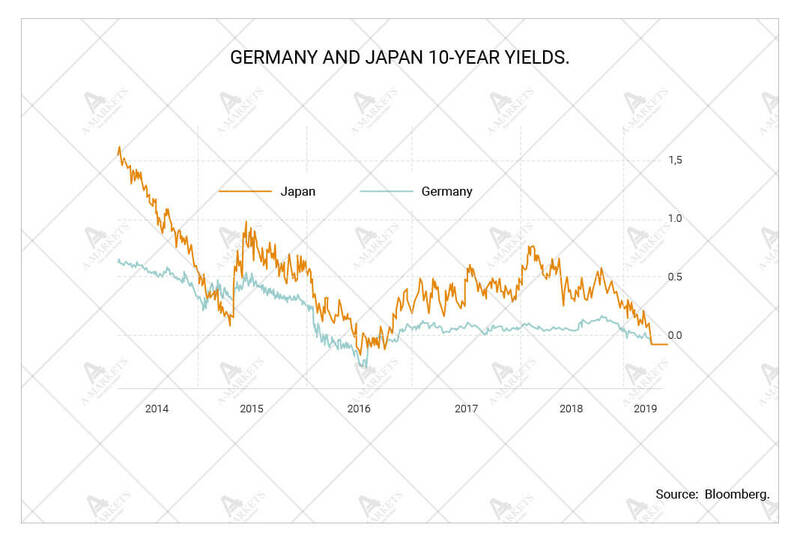 As traders digested the data, the German bund yield crashed to 0%, dragging global rates lower. Another reason for the U.S. yield curve inversion might have been the Fed itself. As the March FOMC meeting concluded, Jerome Powell tried to sound as dovish as it gets. And he was really good at it. So good that not only the money market priced out any further hikes in this cycle, but longer-term yields priced in several rate cuts. This is usually the logic behind a negatively-sloped yield curve (that the central bank will be forced to ease the policy), and the chairman might have inadvertently reinforced the expectations. Whatever the cause, we consider the inverted yield curve to be the sole most reliable recession indicator, and the lengthiest post WW-II expansion is now likely approaching its end. This bears consequences for the markets, as risk appetite usually vanishes and flight to quality ensues at the very late stages of the economic cycle. This mood normally sets in for a fairly short period of time, and rarely lasts beyond 1.5-2 years. But they prove a painful experience for many traders and investors. This is the time when the stock market moves to a “bear market”, which means that the general trend is down, and any rallies should be sold into. Realized volatility is usually double the norm, and at its extremes reaches anywhere between 40-80 points on the VIX index. This environment is very hostile to speculators, and any leverage can lead to massive losses. In the FX market, higher-yielding currencies suffer most. The U.S. dollar, yen, and the swiss francs are the usual winners, while the rest of G10 historically lost at least 5-6% versus the USD. We want to stress the “at least” in the previous sentence, as the swings can get much wilder. Let us give you an example. On the eve of the financial crisis, in Dec. 2007, the British pound traded at roughly 2.1 versus the greenback. At the end of 2008 GBPUSD was around 1.4. This, of course, was a historically outsized move, but it gives you a good sense of how bad it gets. Just to recap, the yield curve only inverted in 2007 to the same extent as it has now. Another major event of the month was the ECB meeting. Mario Draghi officially announced the next leg of policy easing in the form of the TLTRO-III. These operations differ from quantitative easing in the sense that the central bank does not purchase any bonds, but instead lends money to the private sector. The banks are then expected to use the funds to invest in the government debt, and extend credit to the economy alongside. This has been historically less effective, but the ECB has chosen to only resort to QE when things get really dire. However, there is a clear risk that the central bank is being overly conservative. Moreover, the latest announcement does not necessarily constitute easing. And this is critically important. The TLTRO-III might not lead to the ECB balance sheet expansion, or amount to only a symbolic increase. First of all, the rates going to rise relative to the TLTRO-II, by about 25-40 b.p. This is significant, as EU core yields generally sit at 0%. There is less clearly incentive for healthier banks to use the program, as they already get cheap funding in the markets. There is a number of technical questions that have to be answered, before we fully understand the impact of the new TLTRO. 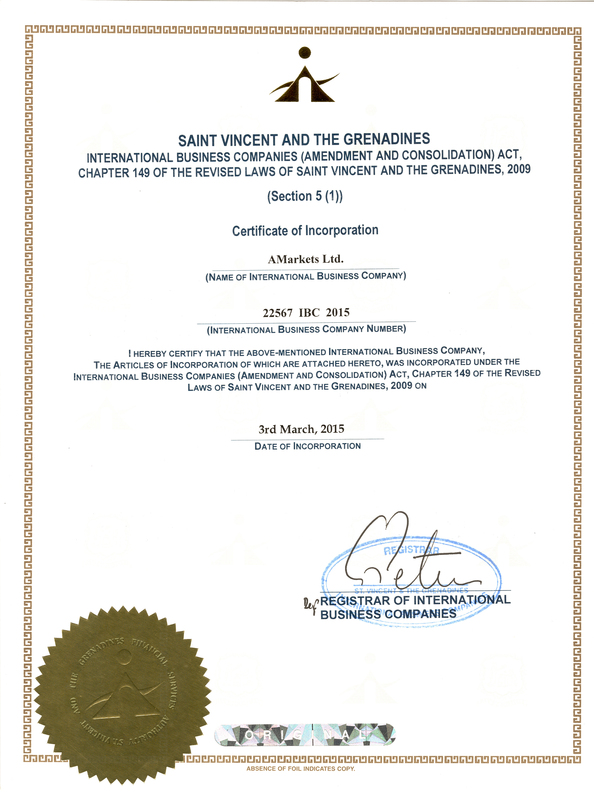 For example, it has been revealed that there will be seven auctions, the first one in September 2019, the concluding one in March 2021, and the life of each operation is set to two years. Any bank can roll TLTRO-II into TLTRO-III. Therefore, those who refinance in September 2019 will need to do so again in September 2021. Will they be able to use the March 2021 tender to secure funding, i.e. to roll one TLTRO-III into another? It is indeed a very technical question, but a great amount of the new program’s success depends on the answer. 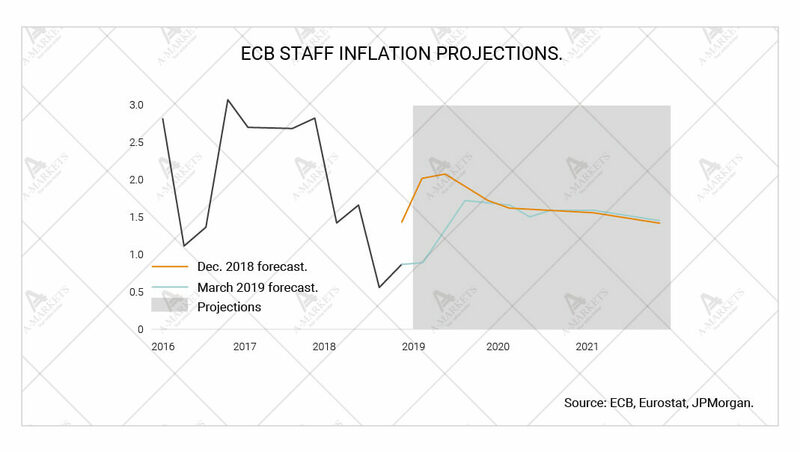 And the ECB staff inflation projections are bothering. The inflation does not get anywhere close to the target over the policy-relevant horizon. Basically, the CPI is stuck at 1.5-1.6% through the end of 2021. In the other words, the central bank admits that it is not doing enough to push inflation higher. And it is quite disturbing, because price stability is the ECB’s sole mandate. The Fed runs a dual mandate of price stability and maximum employment, and yet it’s already reviewing the entire policy target (please, see the previous editions of this publication for more on that). The ECB conventionalism bears significant ramifications for the markets. First, we are currently seeing fairly stable risk-premia across assets. One of the reasons for the stability is the dovish tilt in the global monetary policy. 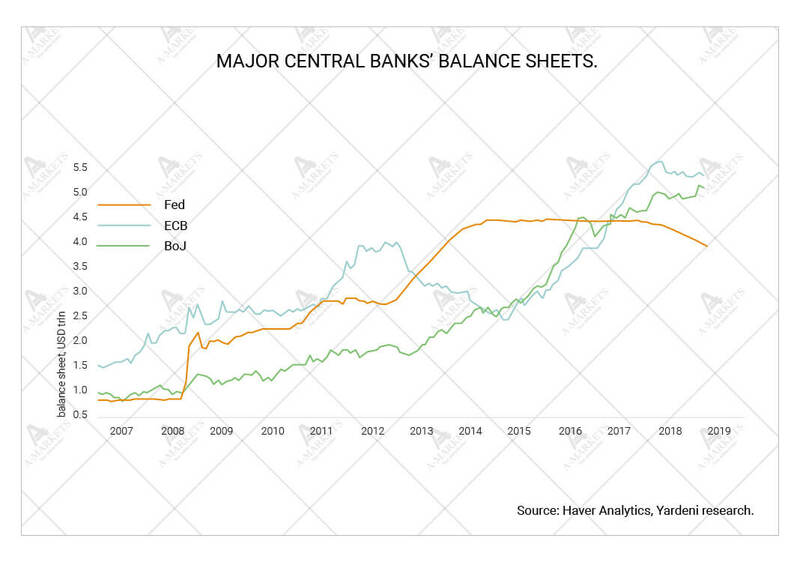 Of course, the Fed has been central to this, but the European Central Bank is also regarded as a source of fresh liquidity in the future. Traders might be very displeased at the end, when they realize that Mario Draghi has really done nothing. This is very risky for peripherical EU debt and the euro. Second, the markets might as well question the ECB’s credibility all at once. After all, the central bank now officially forecasts inflation deep below its own target, but not reacting the challenge at all. This might have structural consequences, as a loss of trust re-anchors inflation expectations at much lower, riskier levels. By ignoring its own price mandate the ECB is going full-speed towards ‘Japanization’, i.e. a liquidity trap that is difficult to get out of. This, again, will make the euro much more exposed to any negative shocks, and might revive the risk of the currency union break up over the medium-term horizon. Last, but not least, March saw the Mueller investigation conclude. U.S. president Donald Trump has been ‘fully exonerated’, no links to Russia found. He also has not been convicted of the obstruction of justice, but the final word on this question is after the attorney general Barr. 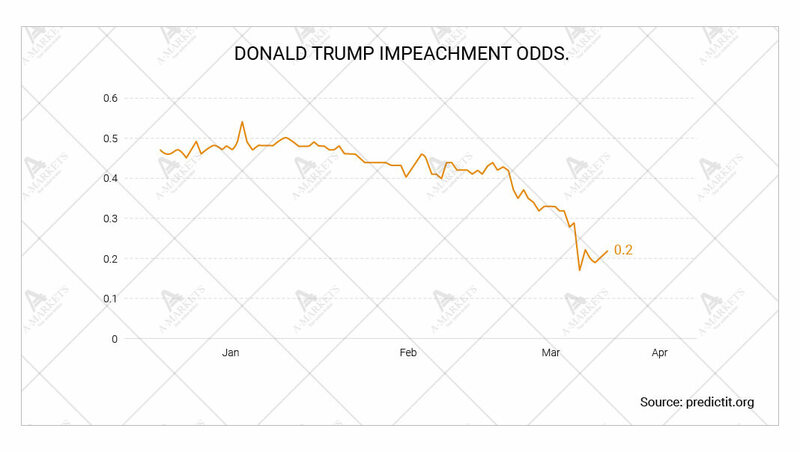 This development dramatically lowers uncertainty with regards to Donald Trump’s political future, and makes him absolutely electable for the second term. This also removes a chunk of uncertainty for the markets, as the economic policy is now pretty much defined for at least two, if not six years forward. 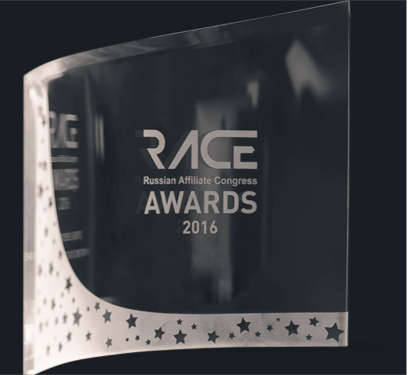 We believe that the outcome of the investigation is also marginally positive for Russian markets. No new charges have been brought forward, no additional evidence of ‘interference’ found. Certainly, had there been any proof of the ‘collusion’, another round of genuinely tough sanctions against Moscow would follow suit, and that risk was partially discounted into Russian assets. Now this extreme case is being priced out, with the rouble generally strengthening in March. While we absolutely do not rule out a new wave of US-Russia face-off and do expect new sanctions to arrive in 2019, this is still a milder scenario than what would have happened otherwise. EURUSD: still not breaking out decisively. We will short EURUSD once 1.115 is taken out targeting 1.086/1.057, stop-loss at 1.124. Euro is sticking to its ranges, yet volatility is finally picking up. Then the unit got sold off on the dovish ECB rhetoric, but failed to break to the downside on the back of a dovish Fed. There was an attempt to break to the upside as the FOMC concluded its meeting, but this one wasn’t successful either. However, it is quite telling that the month ended with the rate slightly below 1.122, where the first support lies. All the targets on the downside remain, with levels just above 1.05 being very strong attractors. However, the risk of a squeeze higher is still present. It’s a technically challenging environment to trade. The ranges have been holding for too long, and are difficult to rely on. And the fundamentals clearly favor the downside. Let us stress this again: it is not a genuinely dovish ECB that can drive the euro down, it’s the ECB that is not doing enough creates risks for the currency. Also, with the yield curve in the U.S. now inverted, a run-to-safety event is highly likely to follow. 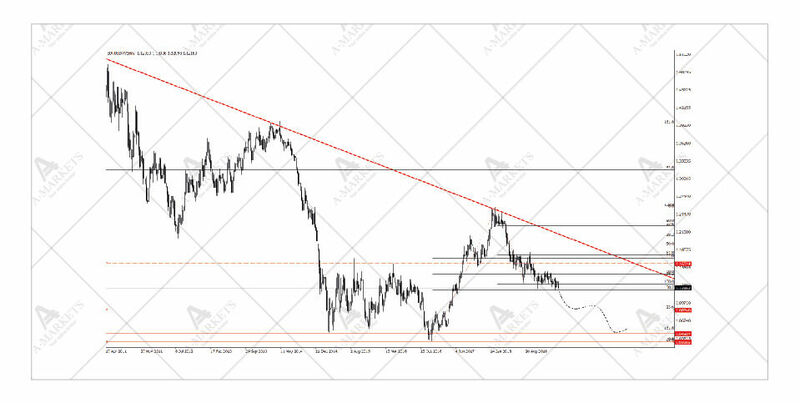 We are looking for ways to position for this via entering a short EURUSD position either on a rebound to 1.157 or, preferably, on an eventual break to the downside, below 1.115. EURGBP: treading (volatile) waters despite all the Brexit mess. We remain short EURGBP at 0.86, raising stop-loss to 0.871, targeting 0.832. Remarkably, selling EURGBP is still an attractive way to obtain short euro exposure. But first and foremost: this is a binary trade. One has to clearly understand the risks when entering into it. The probability of a loss is unusually high, but so is the potential reward. It is impressive just how stable the pound has proven so far, in the face of the Brexit matters, that are a complete and utter disaster. The British parliament has rejected every sensible option, and, to put it bluntly, there is hardly anything to come up with anymore. One thing to note, however, is the narrowing opposition to the Theresa May’s plan. 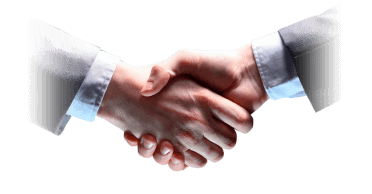 The agreement was rejected by only 58 MPs in the latest round. Should prime minister remove or reconsider the Backstop proposition, it will make sense to put the agreement to vote for the fourth time. At this point there is absolutely nothing certain about Brexit, and this is why we call any pound sterling trades binary: it’s either make or break. From the technical viewpoint, the currency is okay as long as GBPUSD holds above 1.295 on a monthly closing. The jumps in this pair, however, are likely to be the most exuberant as the final Brexit decision arrives. EURGBP should exhibit about 50-60% of GBPUSD’s realized volatility, as EURUSD will be dragged down by any Brexit failure (specifically the ‘crash out’ case). The technical approach also still favors EURGBP downside. 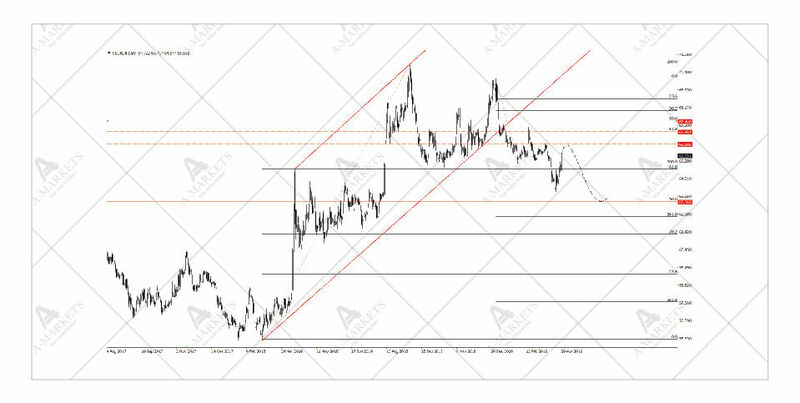 USDRUB: targets reached, risks building. We close our USDRUB short position at 64.6. 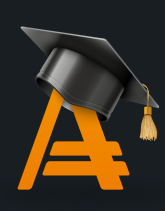 The rouble has posted stellar performance in Q1, and appreciated by far more than any other liquid currency. USDRUB printed lows at 63.6. And at these levels the RUB is not cheap anymore. We do not think the rally has been exhausted just yet, but risks are clearly building. Unlike the majority of the market, our view is that almost entirely these risks have to do with the worsening of the global economy. Should growth slow down further as signaled by the U.S. yield curve inversion, commodities will inevitably reprice lower, adjusting for new demand realities. Oil could suffer, taking the rouble with it. Most commentators and investors believe that sanctions will be the next challenge for the rouble. While this is a plausible scenario, the RUB is unlikely to suffer much. There has been a leak of a new Scripal poisoning-related sanctions package that dragged Russian currency down. But this should not be a long-term issue, as the restrictions are unlikely to be detrimental for the balance of payments. USDRUB should remain range-bound over the 3-month horizon, with 68.2 capping the upside. We also expect a re-test of the 63.15-63.5 area. 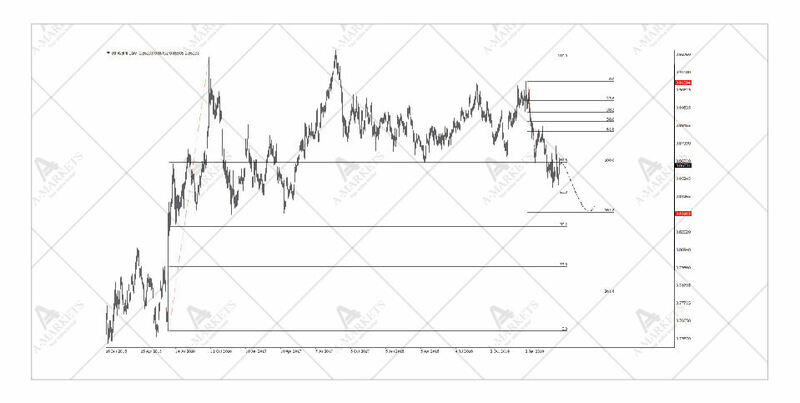 We also close our AUDNZD short at the market (1.04) as the Reserve Bank of New Zealand has defected to policy easing far earlier than we expected.